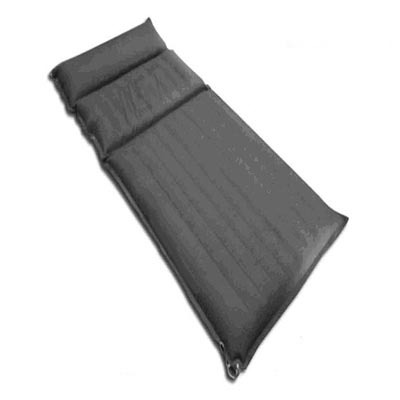 Medical Water Bed - Is made out of Single Textured Rubberrised Fabric having three compartments with built in pillow at one end and other two parts are to be filled by cool/normal water through the nozzles provided in the bed. Medical Water Bed ( Water mattress ) - This bed is used by the patients who are to lie on the bed for a long time. The patient with broken legs, waist, coma, cerebral attack, heart patient, arthritis patient who cannot move etc use. As constant lying in the same position resulting constant pressure and abrasion in particular places of teh body for a long time give rise to the possiblities of developing sores in those parts of the body. By using this bed the possibility of developing bed sores is eliminated and the person who is already suffering from bed sore. Waterbed can bring relief from pain and provide a cool and soothing sensation.